Website Design: Is Adding Animation to Your Site a Good Idea? Customer care is an integral part of every business’s success. Customer service is a way of building a better relationship with your customers, thus increasing the opportunities for a positive impact on sales and customer loyalty. Social media has not only emerged as a platform for marketing and advertising, but it is also a great place to build a caring community that would get social and engage with your customers, which is a must for boosting your brand’s image. 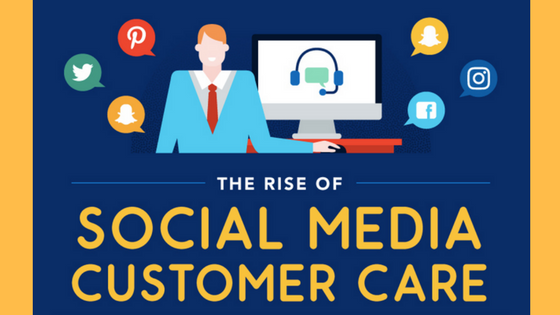 In the infographic below, Website Builder outlines the benefits and the importance of social media customer care. Thanks to Mallee Blue Media for the Valuable Insights. Previous Previous post: Why Are Web Hosting Companies Including Website Builders In Their Services List?